In this world, each emoji has only one facial expression - except for Gene, an exuberant emoji who was born without a filter and is bursting with multiple expressions. Determined to become "normal" like the other emojis, Gene enlists the help of his handy best friend Hi-5 and the notorious code breaker emoji Jailbreak. Together, they embark on an epic "app-venture" through the apps on the phone, each its own wild and fun world, to find the Code that will fix Gene. 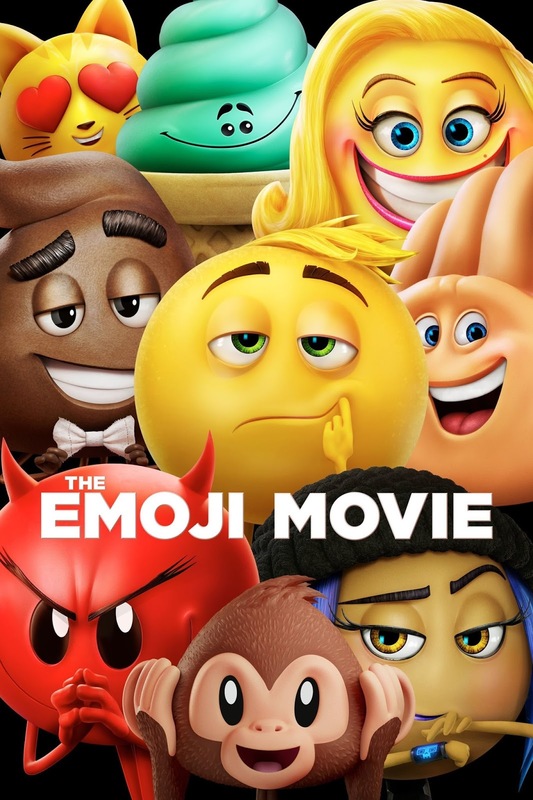 But when a greater danger threatens the phone, the fate of all emojis depends on these three unlikely friends who must save their world before it's deleted forever. Inside each smartphone are these small faces and items called Emojis. Every Emoji means something different, but unfortunately, Gene, a so-called "Meh" Emoji, has a problem. He has all the expressions of the faces. Thinking that he is special in his own way, Gene partners up with smart Emo Emoji Jailbreak and classical Hand Emoji Hi-5 across the digital universe through a course of apps looking for the source cloud to reveal Gene's true expression. But with Smiley Face Emoji Smiler sending her bots hot on the friends' trail.